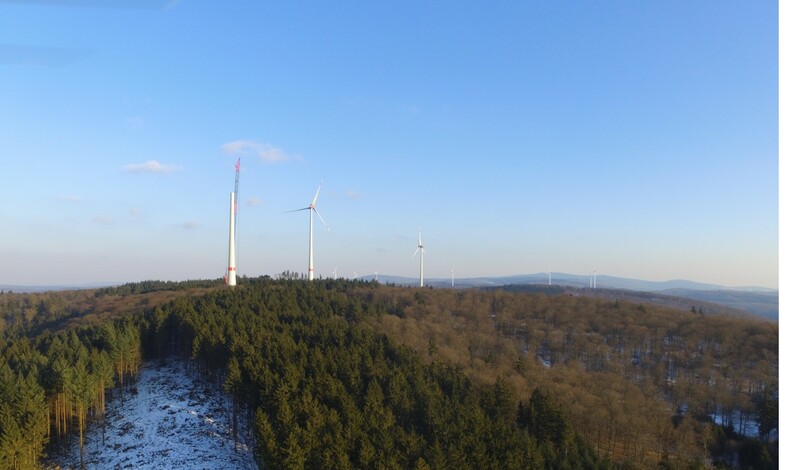 Hamburg (renewablepress) - CEE Group, the Hamburg-based renewable asset manager and DunoAir, an experienced wind energy project development company based in The Netherlands, announced today that that CEE has expanded its portfolio with the acquisition of two wind farms in Hesse (Hessen) and Rhineland-Palatinate (Rheinland-Pfalz) in Germany from DunoAir. The acquisition increases the rated capacity of its wind portfolio to 370 megawatts (MW). 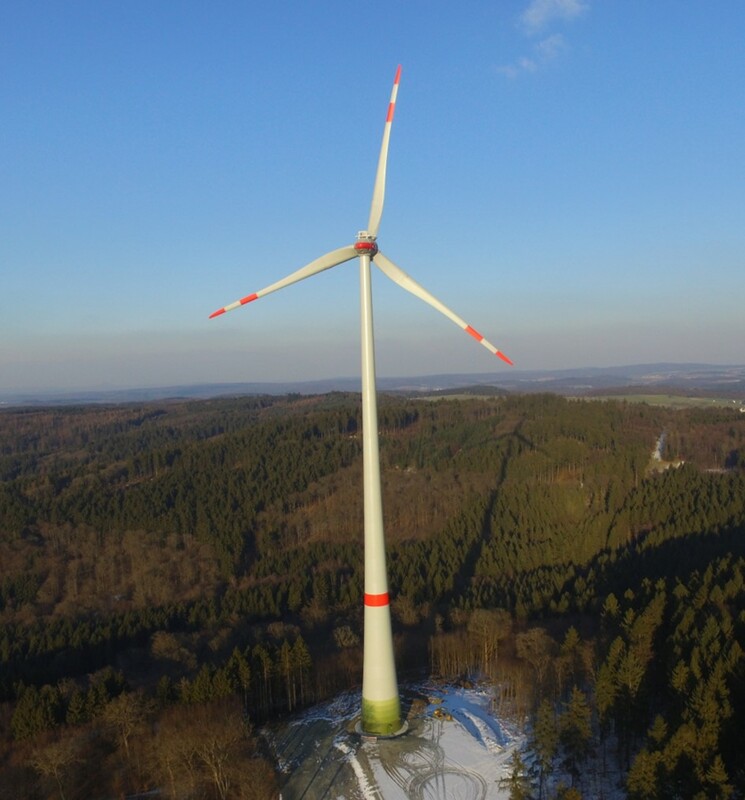 Publication and Reprint free of charge; please send a voucher copy to CEE Management GmbH and DunoAir Windpark Planung GmbH. Please note: The publisher of this press release »CEE Management GmbH« is responsible for the content.